What a lovely mini kit Key Lime Digi Designs has for this months Mini Kit challenge! 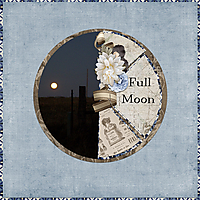 Word Art from Snickerdoodle Designs. What fabulous blending! 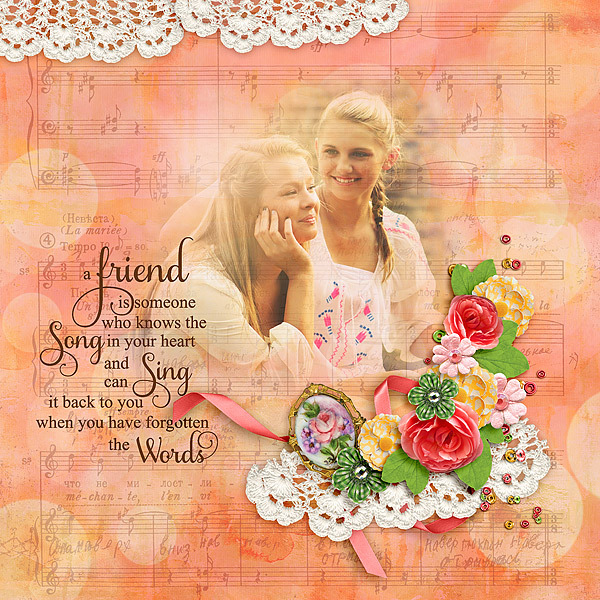 I adore the peach color along with the sheet music background! It is so beautiful alongside your fantastic quotation. The bit of lace at the top is just fantastic! Simply stunning. 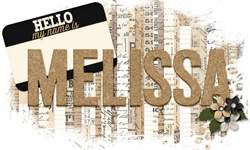 I loved how you used one paper as an overlay utilizing the light sources from it. Congrats on your LOTW nomination, well deserved! 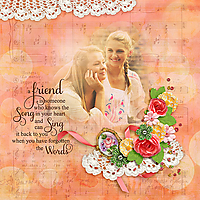 love everything aboout this page, especially the gorgeous masked- blended picture, the use of the lace, the blending in the background and the gorgeous clustering, beautifully done! Congratulations! 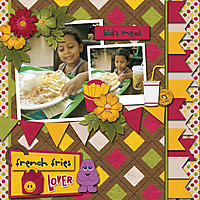 Your LO has been nominated for Layout of the Week for the week ending 9/8! You can vote in the poll HERE. Good luck! Gorgeous layout! Lovely colors and terrific blending of the photo! Beautiful cluster work. The quote is excellent! Beautiful blending! Love the quote and bits of lace.